So, in case you didn’t know I’m a DIY blog ho. Hence, my love of Pioneer Woman. In my recent internet travels I came across a new blog to hug on. Emmalee Elizabeth Design. Love it. 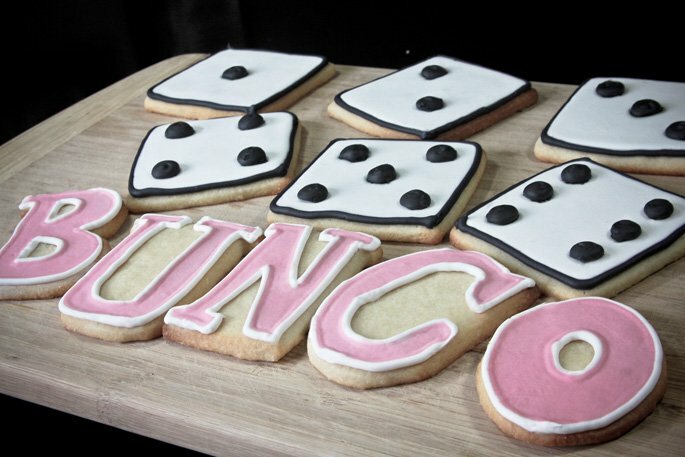 Especially these Bunco cookies. Awesome, aren’t they? Check out her martinis and bunco post right here. 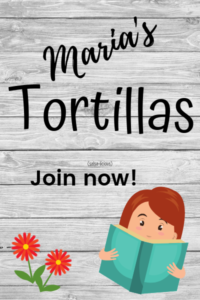 Next → Next post: Authors in Bloom Giveaway!